Central Italy is a wonderful place to visit. 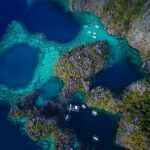 With quaint villages, historic castles, hot springs, and even some coastline, there are tons to explore. 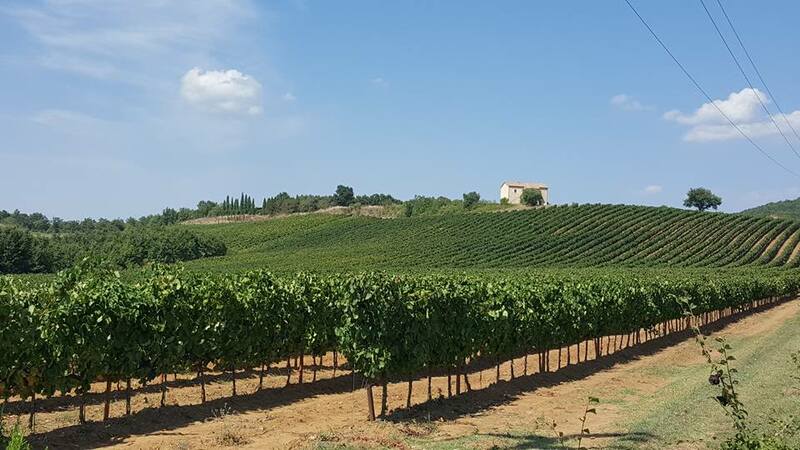 Tuscany and Umbria compete for the best wines in Italy. 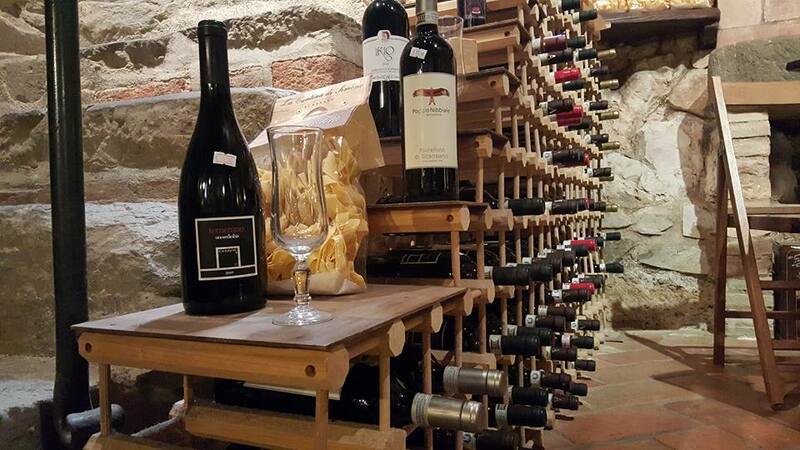 There is no shortage of wineries and enotecas to visit. 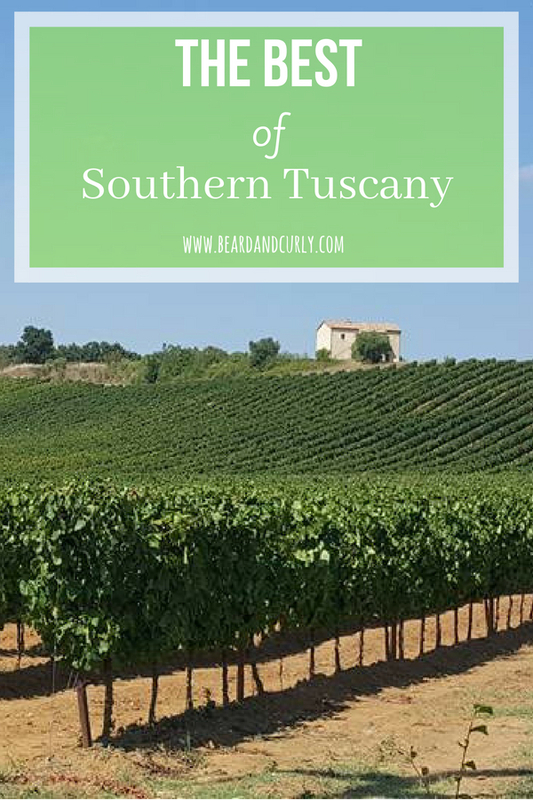 Our personal favorite is the less visited Southern Tuscany. 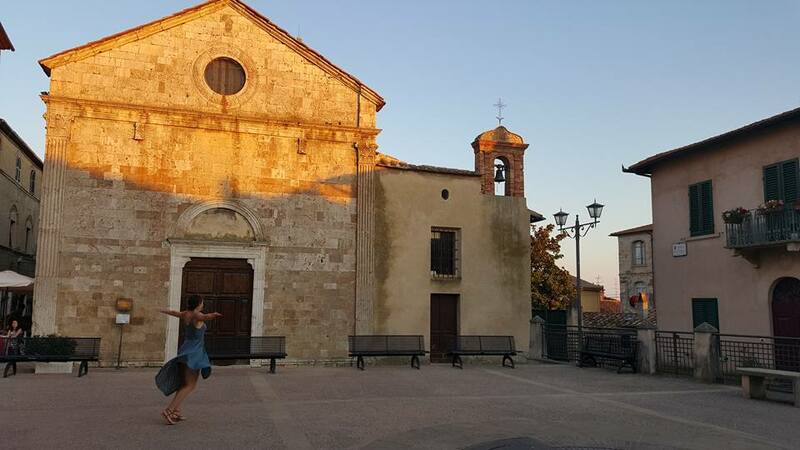 This area has a lot to offer and doesn’t come with the Northern Tuscany crowds. 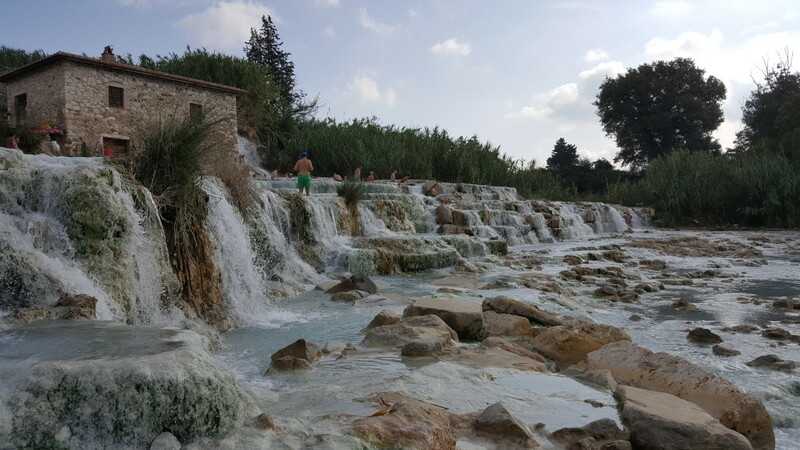 Adding on a few popular spots in Umbria, this makes for a perfect Central Italy getaway. Scansano is a great town with lots of charm. There are several wineries in the area, and there are some excellent shops in town. This is a good place to stop for lunch. Make sure to check out the little shop just off the main square that specializes in wild boar called La Cantina di Simone di Marco Olivagnoli (wow, that’s a mouthful). They have a great cheese plate and wine tasting that cannot be beaten. This medieval castle town is excellent for dinner and a stroll. Walk around the walls of the town which are great to see during sunset. There are several restaurants in town. Our favorite was Paventa, which had some of the best homemade pasta we had in all of Italy. Try their ravioli with fresh truffle and porcini, you won’t regret it! These port towns are modern and have tons of restaurants and seafood. It is worth a stop for a seafood dinner and a night out on the coast. 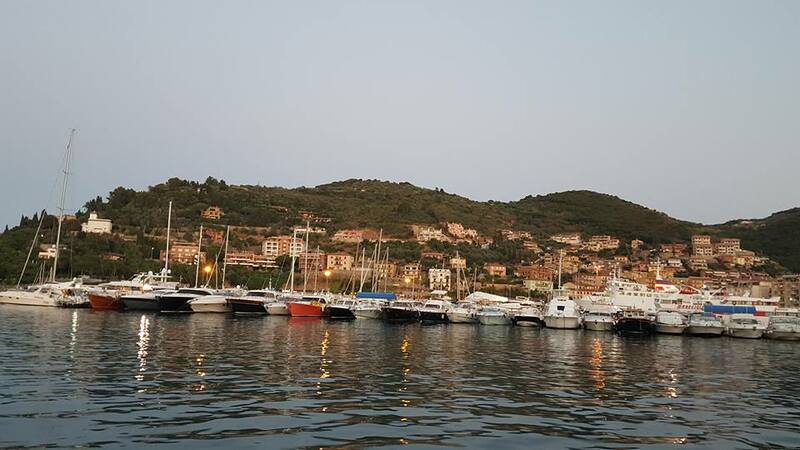 We ate at La Bussola, a good choice for fresh seafood in Santo Stefano. 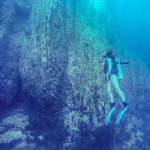 Be aware they price the daily catch by 100 grams, which may not be a good deal. Instead, opt for one of the menu items. 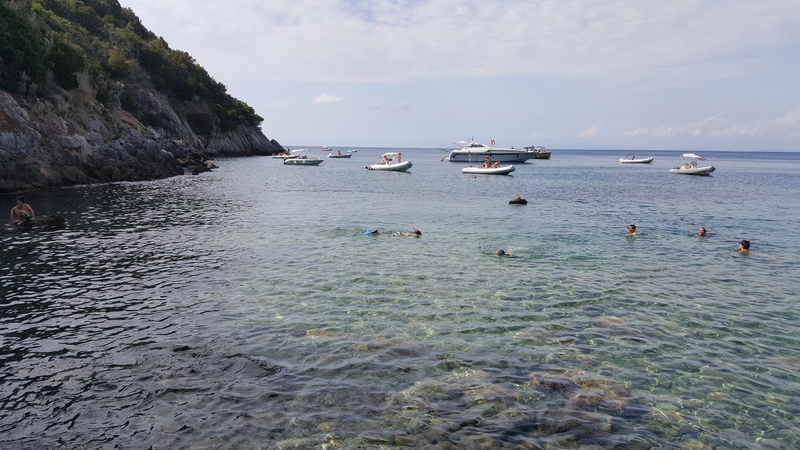 Not far from Porto Santo Stefano, Caia Moresca is a smaller beach, while Caia Grande is the main beach area. To get to the beach, park along the main road where there is likely to be other parked cars. There is a very small road that eventually reaches a path through the woods. It is a 15-minute walk from the main street. This is an excellent Mediterranean beach! 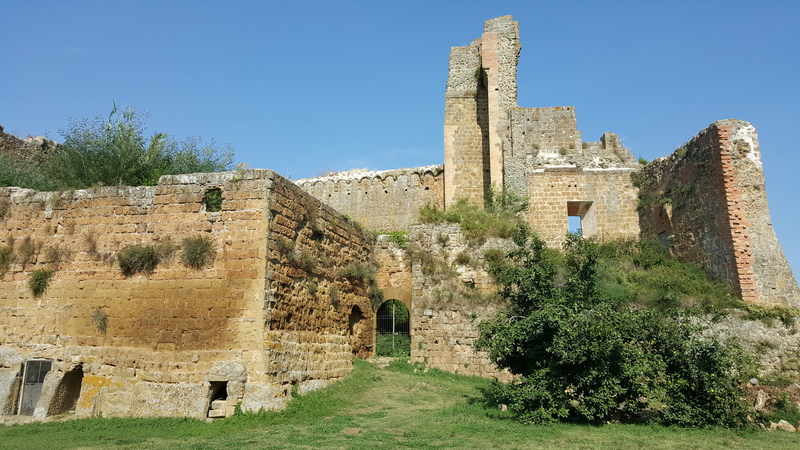 This small medieval town has old castle ruins and tombs worth a visit. The castle, in town, is a beautiful place for a photo. The tombs are from “Citta Del Tufo” the ancient Etruscian city that dates back to 600 B.C. Located 1.5 KM before entering Sovana on SP22, there is a large parking lot on the left-hand side. 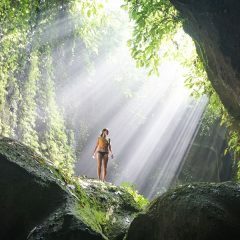 The cost is 5EU per person and worth a quick hike through a cave and into the tombs. This stop will take about one hour. For one of the best views of a medieval village, look no further than Sorano. Finding this overlook is tricky. On the road from Sovana en route to Sorano, there is a large hill between these two villages. Once you get to the downhill section heading into Sorano, pay attention for a parking area with a small building on the left side of the road. Follow the trail to a picnic area and continue to the far corner for the best overlook in central Italy. This large medieval castle town is located in the hills of southern Tuscany. The town’s history dates back to the Etruscian period. 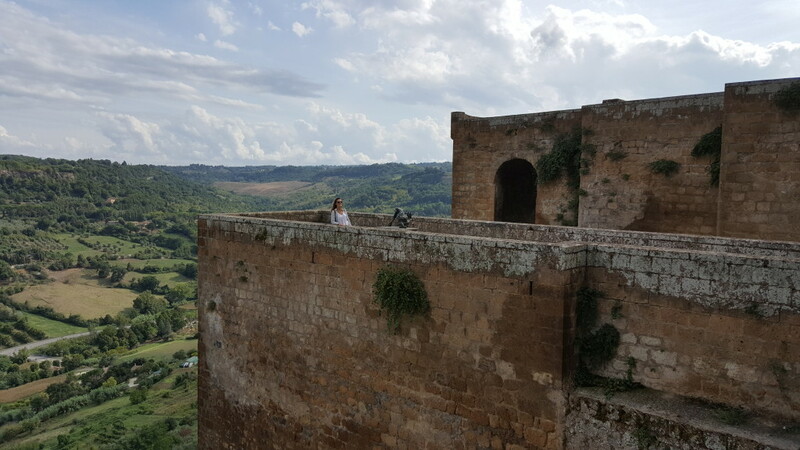 The best view of Pitigliano is located outside the city on SS74. The road continues uphill along the mountainside. When reaching a large curve in the road with a wine shop, park for the overlook. The best meal in town is at the Hosteria del Ceccottino. Don’t miss the lamb shank. 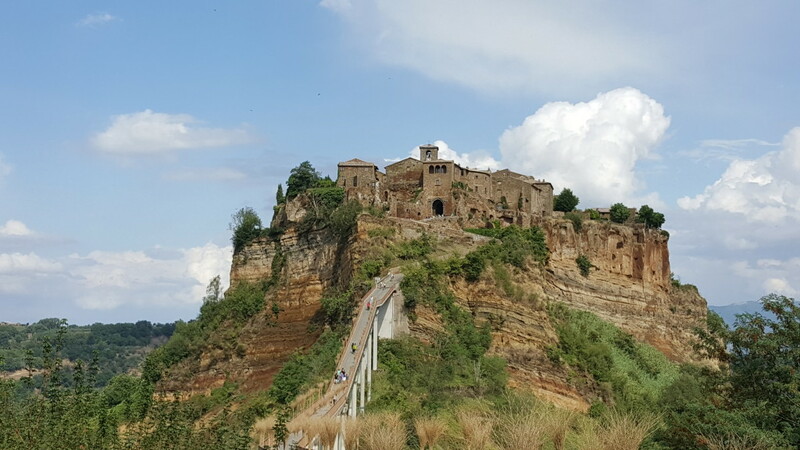 One of the most scenic places in all of Italy, Bagnoregio is a beautiful sight. 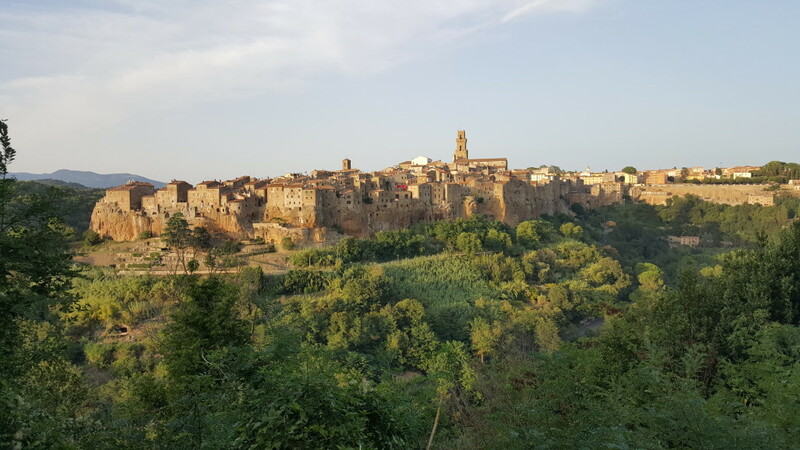 The old city of Bagnoregio is quite amazing and a photographer’s dream. It is 3 EU to enter and walk around. Orvieto is one of the main cities in Umbria and for good reason. It has some great local wine and a great city with beautiful views. There are several historical structures of the old city walls and fortress that are great to walk around. The Duomo is one of the main attractions, that reminded us of a smaller version of the duomo di Firenze.